Reflections of a Grady Doctor: On forgiveness. “I wondered if that was how forgiveness works. . . not with the fanfare of epiphany but with pain gathering its things, packing up and leaving in the middle of the night." 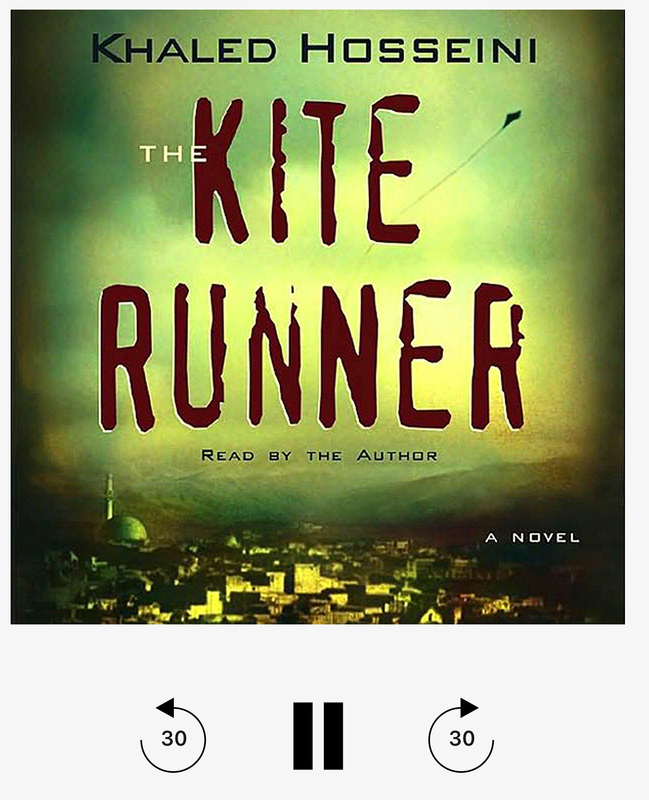 Just finished re-experiencing the exquisitely painful book “The Kite Runner” by Khaled Hosseini. It was just as beautiful yet totally different this time. For this second round, I listened to it over Audible, hearing the author’s own narration. Just as before, I am gasping and tearful with the book’s final words. This particular quote near the end struck me so hard. I don’t remember it from before. That’s what’s so cool about returning to stories you’ve already known. You hear them with new ears. I’m sharing this today for someone pledging allegiance to a hurt or a grudge. Remember: when we least expect it, pain can tip-toe away like a thief in the night. And once it does, it’s up to us to let it go. I kind of think life is like that. Just a series of forgivenesses waiting to happen. I think that’s why I love this book so much. And why I love people so much, too. We are all broken. But mostly? We are good. We are. Nice to see you! I loved that book when I read it years ago. Perhaps I should listen to it as well. And that’s a good prompt about letting go if grudges. How’s the family? Everyone is wonderful. I’ve missed you. Nice to see your posts! I think I should stop reading new books and just reread my favorites. I remember Kite Runner affecting me very deeply but can remember so little of it years later. I just grazed an article about why we don't remember the books we read, or in my case the reviews I wrote too - it seems we have word fatigue and are processing hundreds of thousands of words a day. So it's ok not to remember so we can rediscover them. Thanks for your words, I'm happy to read them. I'm trying extra hard to let go and be here now. Hi Mel! I love rereading books. I’m now experiencing them all on Audible. It’s been amazing. This one was sublime. I realize how many words I’d mispronounced! I love rereading my favorite books. I use them like medicine. There are certain books for certain ailments. And forgiveness, it just takes time I think. The same with pain and grief that goes along with it. Time slowly eases the pain until one day you realize that you spent a whole day without hurting. Perhaps that is the night that it packs it's bag and disappears into the dark. I find it returns often over time but that each visit is shorter and less painful than the last. Does that make sense?